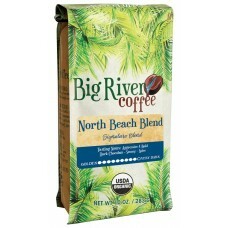 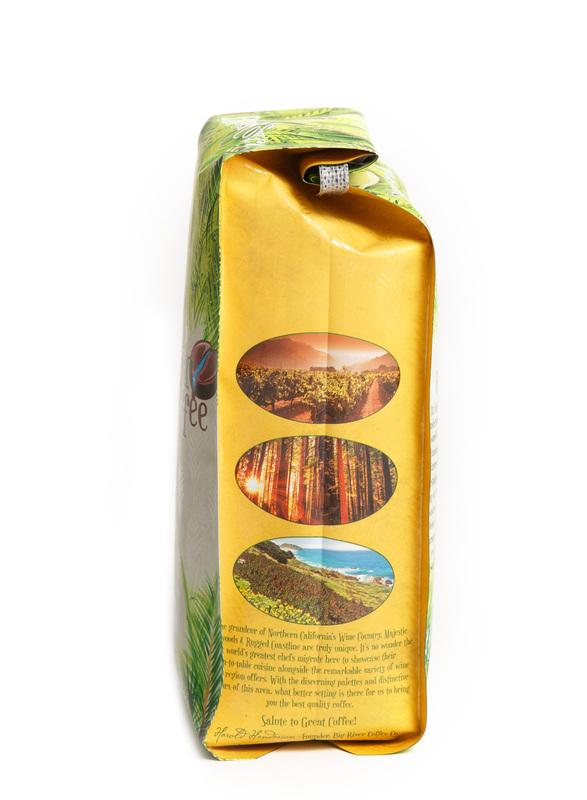 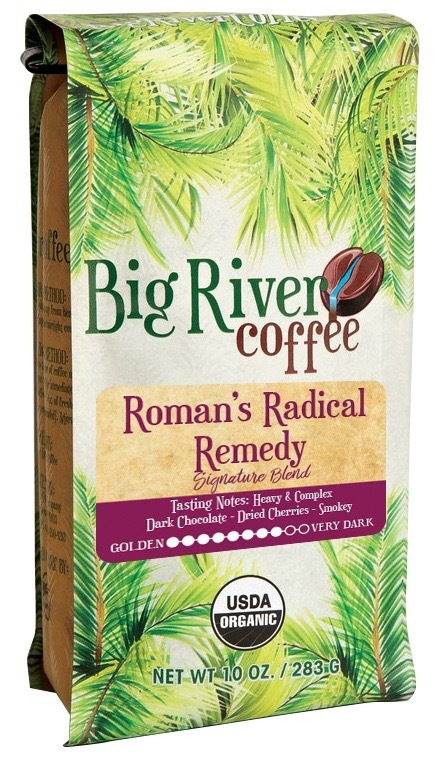 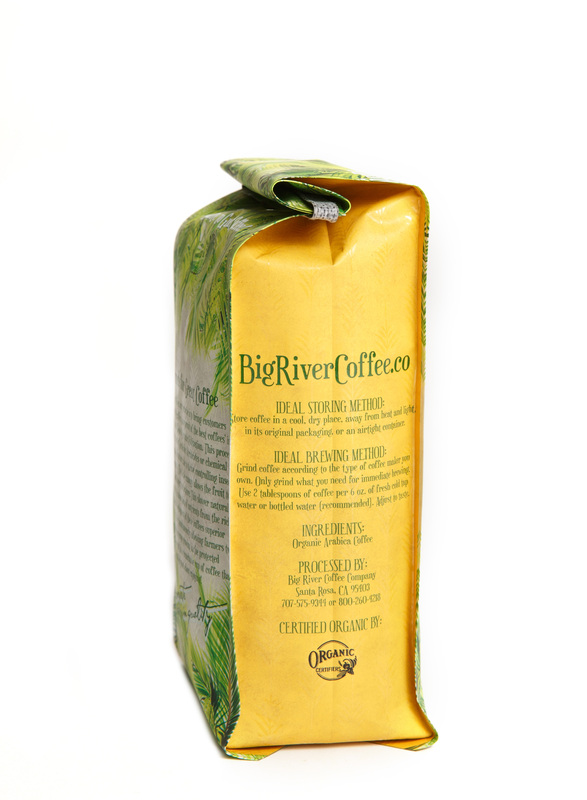 As smooth and complex as our Roman, this robust yet earthy blend is a dark roast drinkers dream. 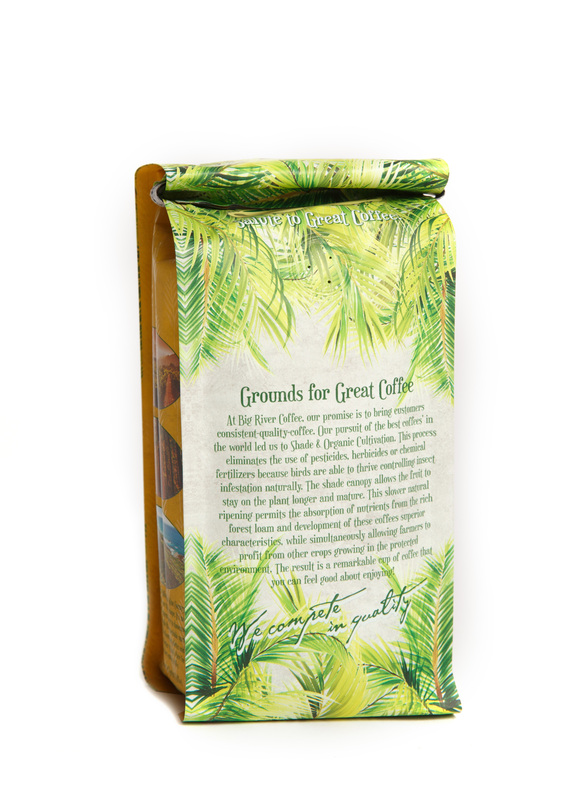 We combined our French Roast and gave it a dose of vibrancy by sprinkling in some Ethiopian and Sumatran coffee to produce a hearty and intense cup with a pleasant finish. A Radical Remedy to any situation the day presents to you.